For a Stockton, CA, garage door contractor offering high-quality work, turn to Overhead Door Company of Stockton for your commercial and residential needs. Our punctual, professional team is focused on providing detailed service and repair work. We also offer premium garage door systems and installations. Family-owned and -operated, our company boasts exceptional workmanship. Whether you require repairs or are preparing to buy a new garage door, turn to us for great customer service and competitive prices. Using only premium parts for repairs and maintenance and carrying a wide selection of premium inventory for installs, we’re your one-stop source for quality service. 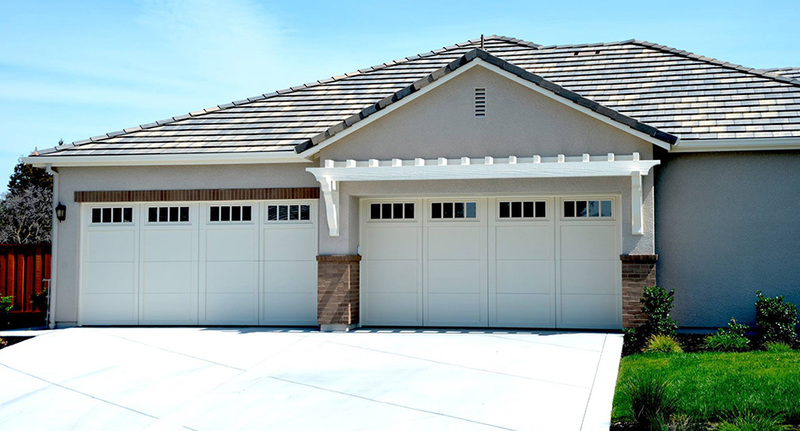 With a Stockton, CA, garage door contractor from Overhead Door Company of Stockton, you’ll benefit from more than 50 years of industry experience. Be sure to contact us today, and we’ll walk you through the great features we have to offer. We’re available Monday - Friday, 7am - 5pm.